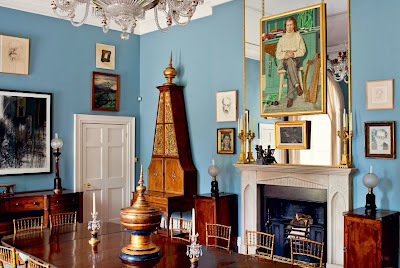 The Relished Roost: The Allure of Luggala! 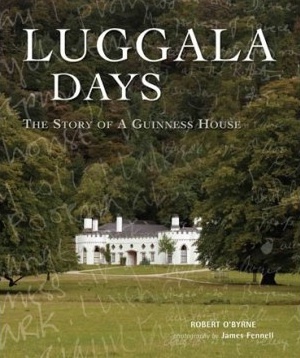 A wonderfully scandalous and historic book came out in October of 2012 about Luggala: The Story Of a Guinness House! 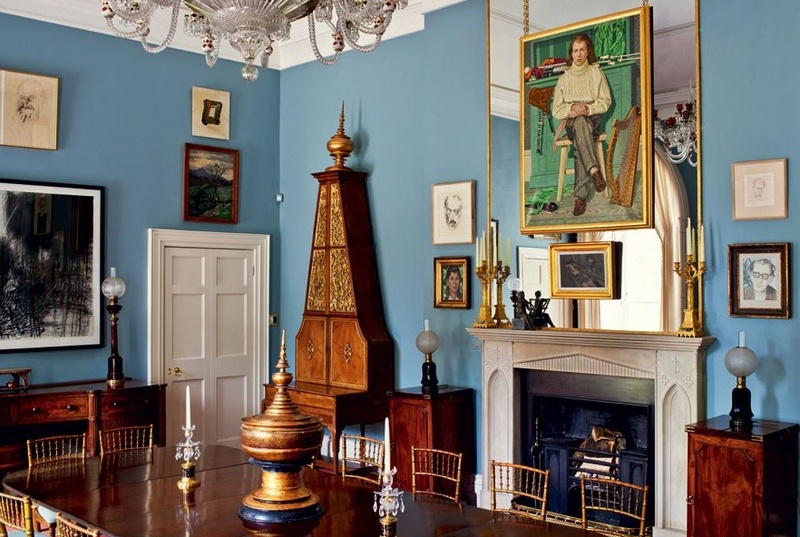 Author Robert O'Byrne takes us into the lives of the Guinness family and the history of this gorgeous estate. 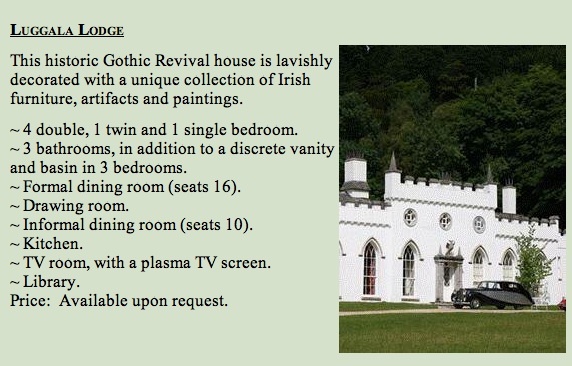 You may experience a piece of history as well, since Luggala is available for discerning travelers! 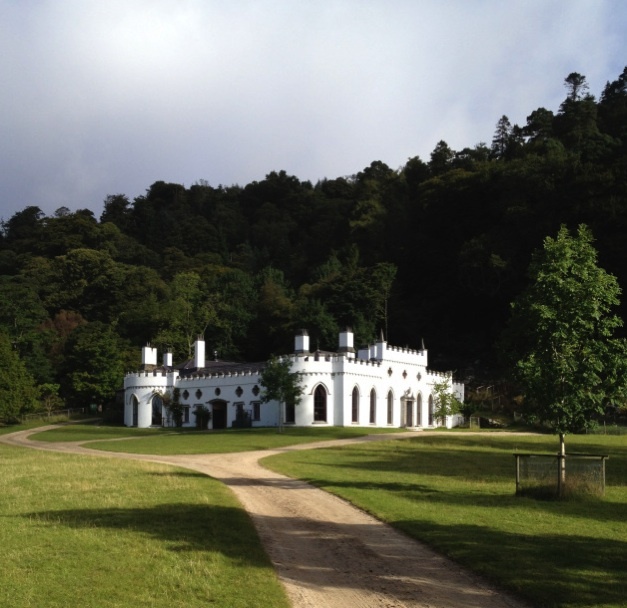 Nestled in charming Wicklow, Ireland on 6,000 acres and only 28 miles from Dublin Airport. 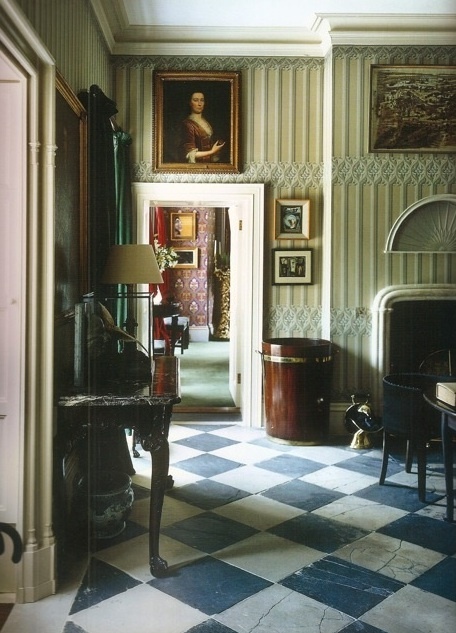 Luggala Lodge was built in 1787 and extended in 1805 by the La Touche family, Dublin bankers of Huguenot origin. In 1937 Ernest Guinness bought Luggala and gave it as a wedding present to his daughter, Oonagh, on her marriage to Lord Oranmore and Browne. It famously became the gathering place for Dublin’s intelligentsia as well as artists and musicians from around the world. 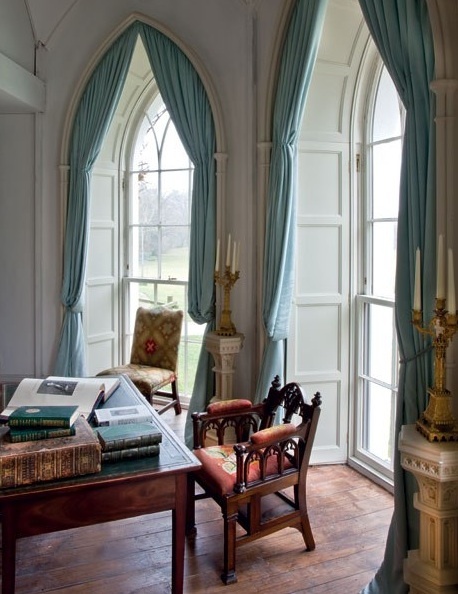 Luggala passed to their son, Dr The Hon Garech Browne, who continued this tradition. 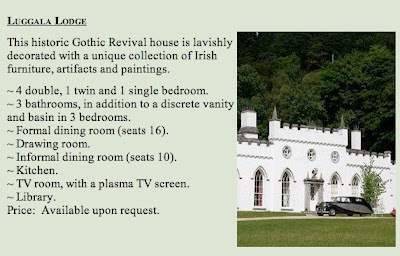 Luggala Lodge had captivated and charmed many famous people from William Hurt, Bono and even Michael Jackson, so why not you! 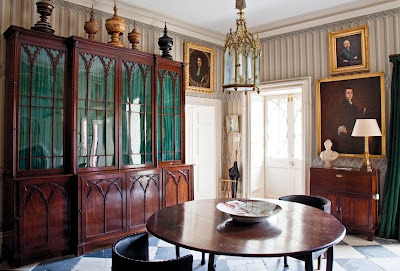 Enjoy the warm hospitality and magical atmosphere of this historic setting. How interesting! I love finding out about this gorgeous estate.